Tiles or Studs: News: LEGO Star Wars Game is coming! LEGO Video Game for the new Star Wars movie: Episode 7: The Force Awakens is announced and a trailer video for the game is released by the official Star Wars youtube channel. Check out the video for the game which is actually looks like the funny LEGO version of the movie trailer. 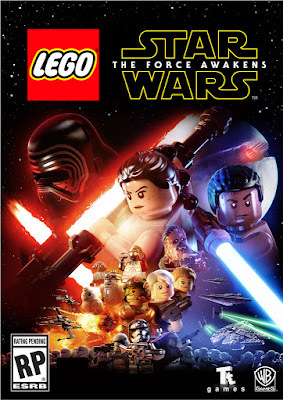 According to the announcement the new game will be on shelves on June 28, 2016 and we are really exited for the game as a LEGO and Star Wars Fans.